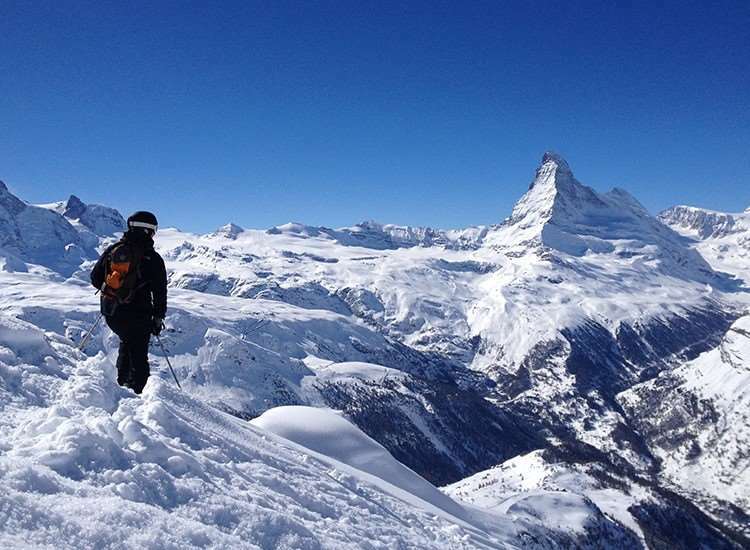 The delightful Hotel Tschugge is set slightly above the centre of Zermatt and just a five minute walk to the station. This traditional hotel is built into the hillside and has the unique feature of an open dining room wall showing the actual rock of the mountain where you can enjoy the delicious 5 course evening meals. Free hotel bus to/from Gornergrat mountain railway (runs to timetable).